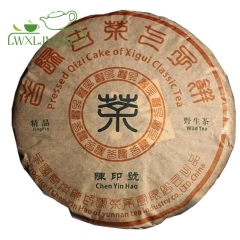 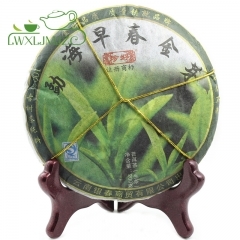 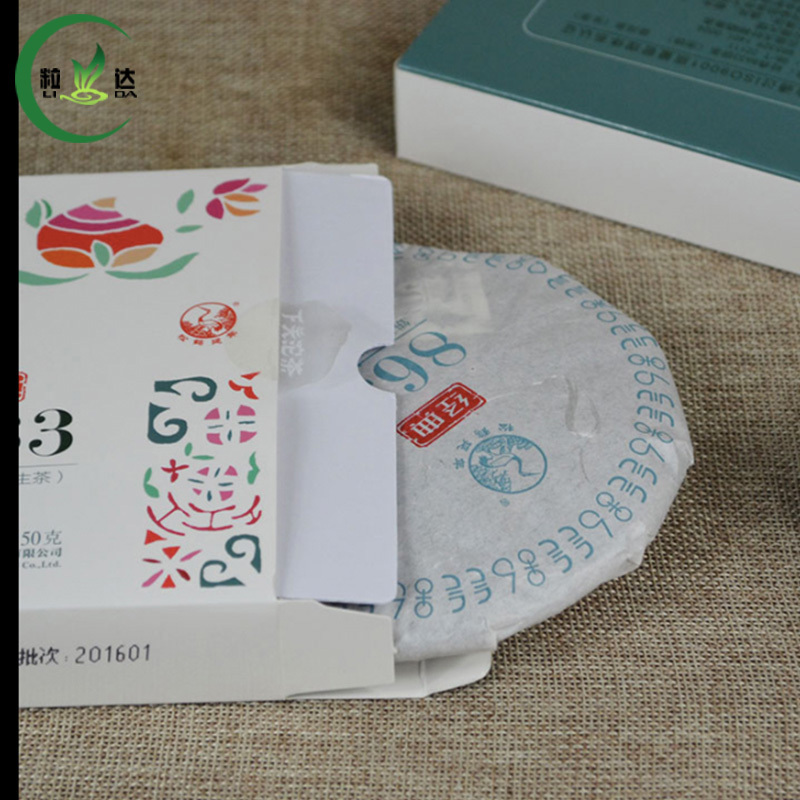 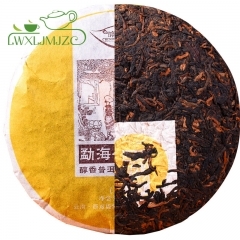 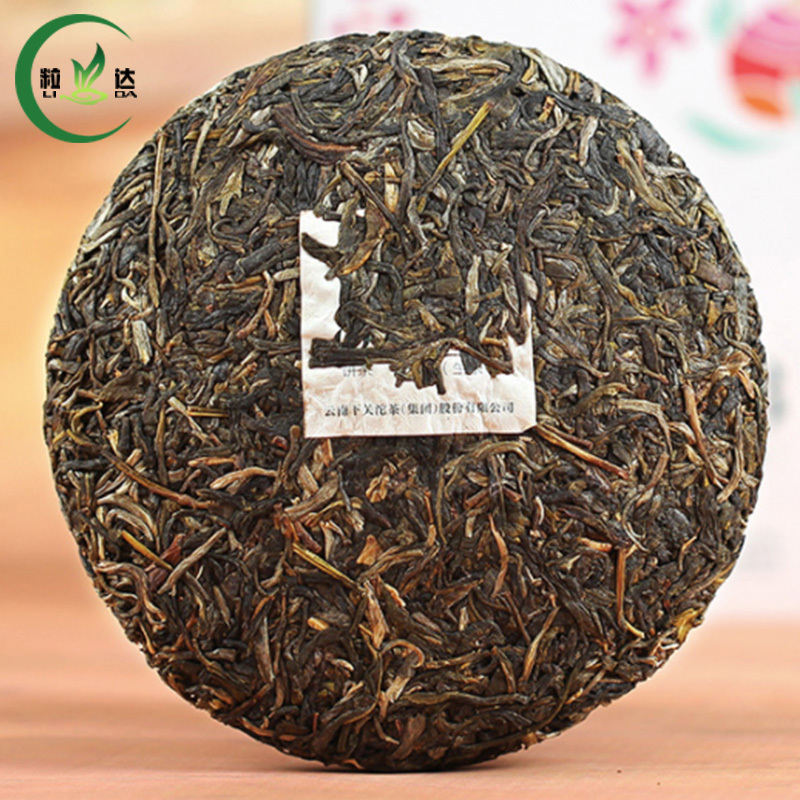 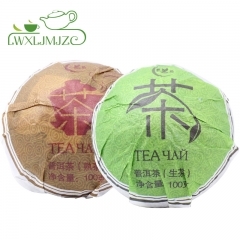 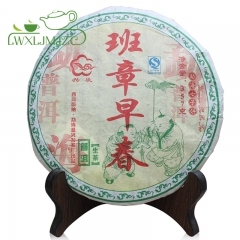 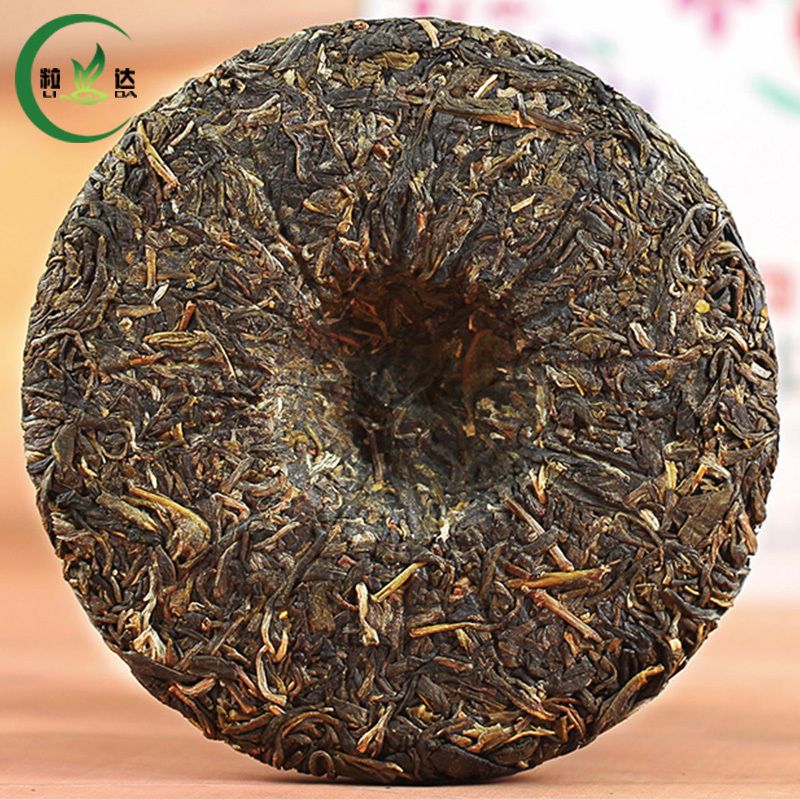 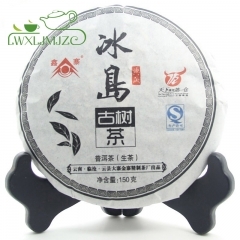 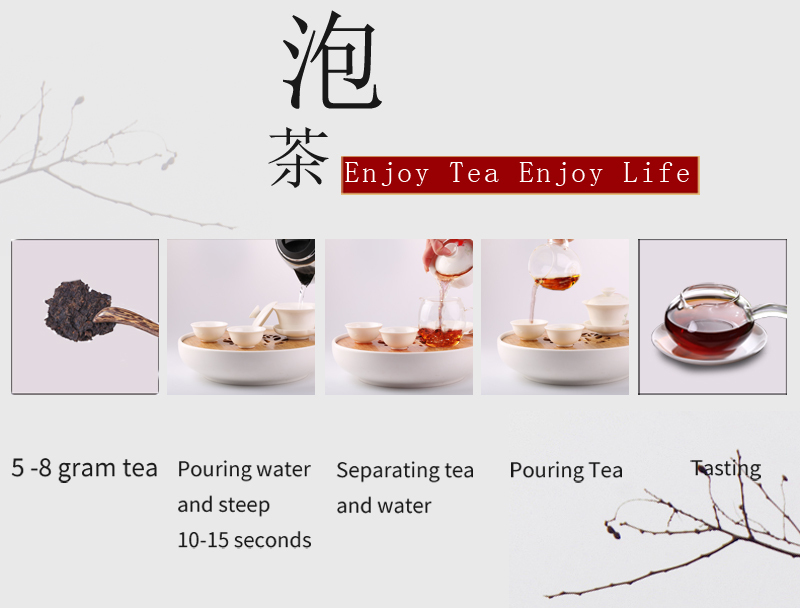 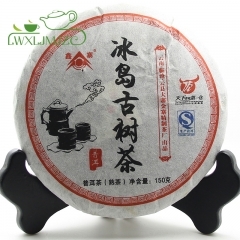 What is Xia Guan Brand Puer Tea? 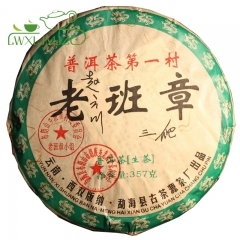 Tuocha renowned both at home and abroad. 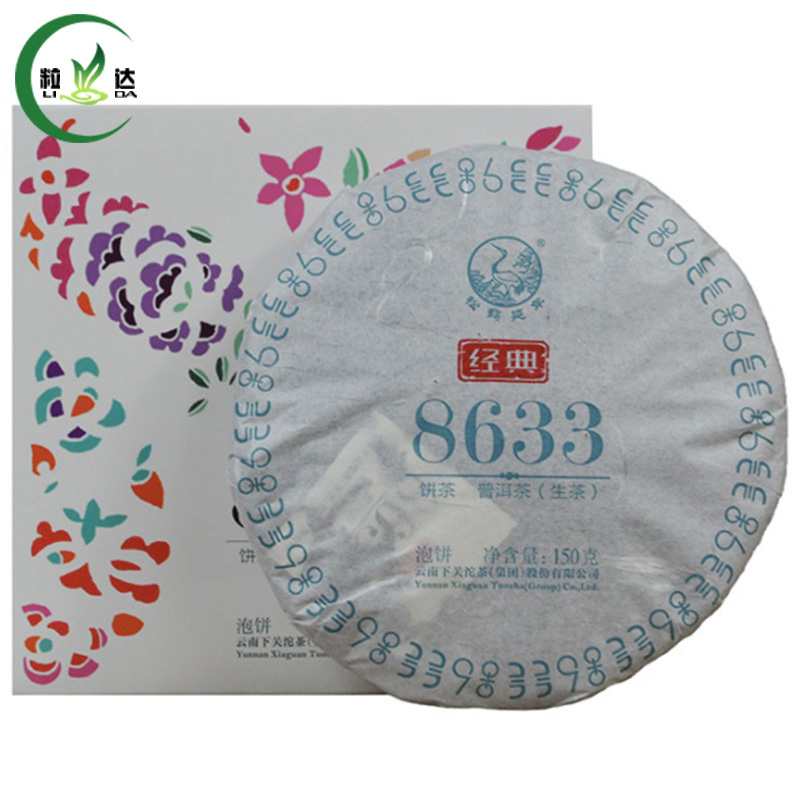 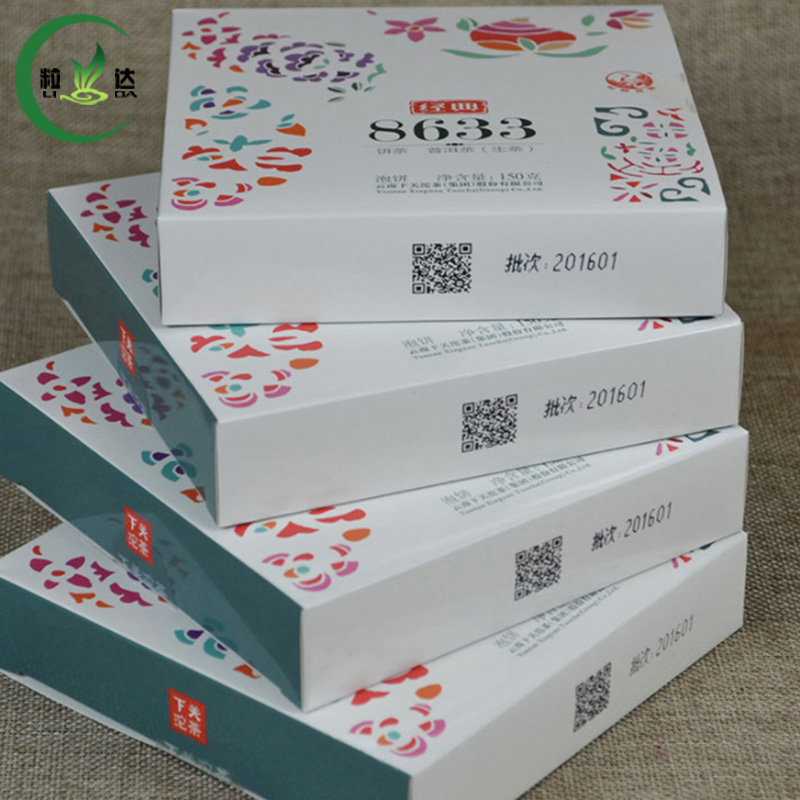 The Company is also a key state-designated manufacturer of Border-sale Compressed Tea.